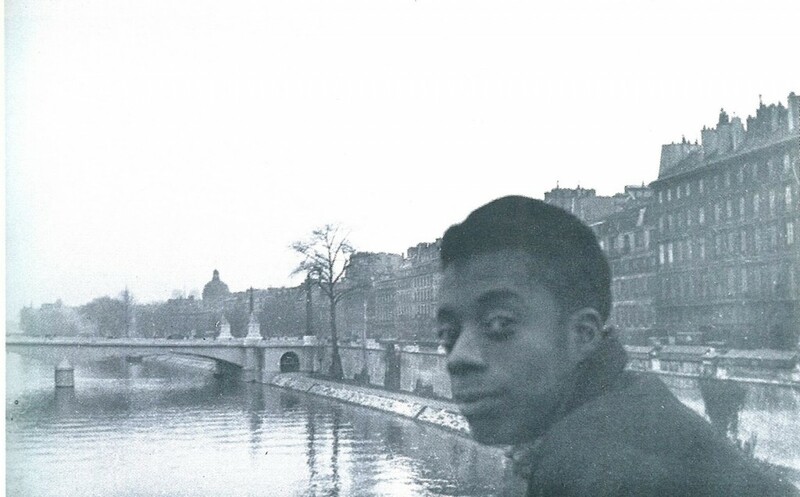 “In 1996, at the Espace Kiron he created and played in, after having translated it from English into French, The Midnight Hour, A Night In The Life of James Baldwin a one-character play by James Campbell. 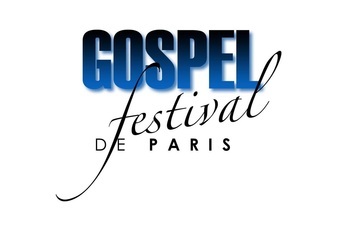 As narrator he was invited, in January 1997, by the Afro-American community of Paris to be the recitant of a Tribute to Martin Luther King as part of the Gospel Festival of Paris in the Auditorium des Halles. 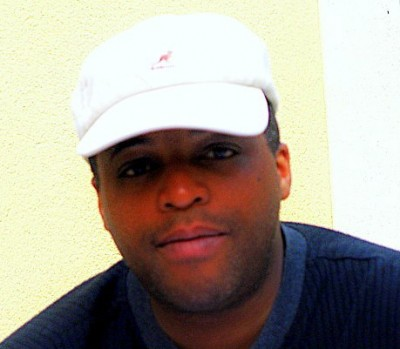 At the TILF (Théâtre International de Langue Française), Gabriel Garran directed the piece Bintou by Koffi Kwahulé in collaboration with Pascal N’Zonzi and chose Samuel to interpret the role of Drissa, the uncle of the heroin (the actress Aïssa Maïga’s first role). In 1998, as part of the Villette Jazz Festival, he presented Blues for Mister Baldwin, a cultural event/tribute to James Baldwin marking the 10 years since his death in France. 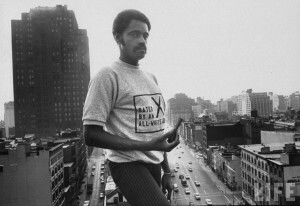 “He met and collaborated with the Afro-American author and filmmaker Melvin Van Peebles for the French version of the musical comedy Don’t Play Us Cheap which then became “Une Fête à Harlem“. Since 2000 he has undertaken the translation of a number of classic Afro-American theatre pieces and has continued his militant and artistic actions with the group Collectif James Baldwin, a philanthropic organization which he founded a few years earlier. 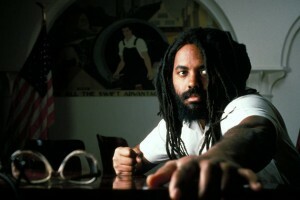 He is an activist for the liberation of Mumia Abu Jamal, an Afro-American journalist unjustly condemned to death for a crime he did not commit. The year 2005 saw the coordination and elaboration of a number of websites, one of which was dedicated to the life and work of James Baldwin (who would have been 80 years old in 2005). Another was dedicated to his great-grandfather, the black politician Hégésippe Jean Légitimus.